Listen to 16 tracks by composers Gordy Haab and Kyle Newmaster. 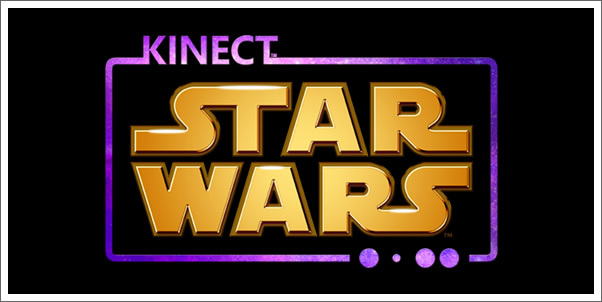 In STAR WARS: KINECT, the duo truly capture the spirit of John Williams well-known works for the Star Wars film franchise, the prequels in particular. This score is begging for an official release. Have a listen and tell us what you think of it.